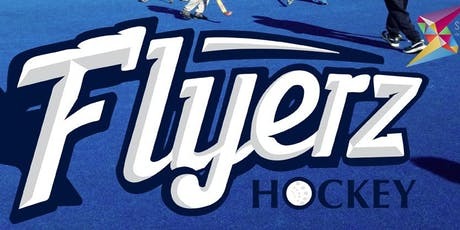 Wakefield HC are (as far as we are aware) the only Yorkshire Hockey Club providing a disability (Flyerz) section, and we are keen to see more. Recently we were featured on BBC Look North with this message. We are hosting a workshop provided by Access Sport on the 11th Sept 7pm at Wakefield. It is a two hour meeting intended to inform encourage and equip other clubs to start Flyerz.